Refresh your knowledge and exchange ideas in a friendly, stimulating environment! 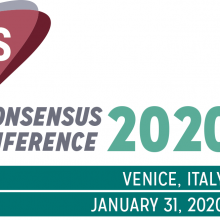 You are now invited to submit a case study to the ILTS 2019 Perioperative Care in Liver Transplantation Meeting. You can find a template for submission here. 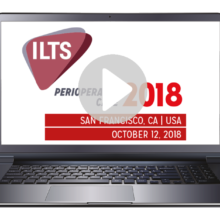 Please send your submissions to ilts-periopscience@kit-group.org. Kindly submit your case by 1 May 2019 (12 p.m. EST). Bus transfer service will be provided on October 18, 2019, from the Orange County Convention Centre (OCCC) to the AdventsHeatlh, Nicholson Centre. Registration will be open in June, 2019. 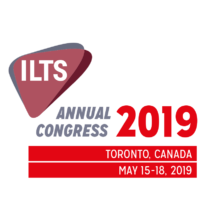 Sign up for the ILTS Newsletter!